Tricia Cusden was 65 when she decided to turn alifelong dream into a business. “I adore make-up,” said the mother of two. “But as Igot older I found it increasingly difficult to find make-up to suit my maturingskin. 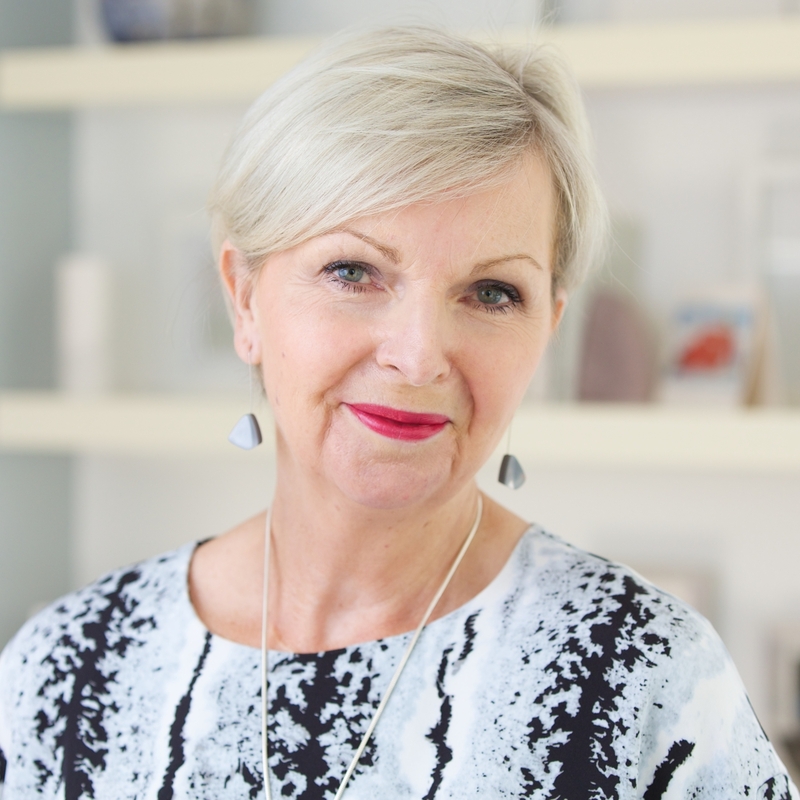 Tricia took a course at The Beauty Academy in KingsCross and with her diploma in place, launched Look Fabulous Forever, a productrange suited to women of her generation. Fourteen months later she was receiving orders fromaround the world and her YouTube make-up tutorials were receiving upwards ofhalf a million hits. “Many women my age are content with retirement,” shesaid. “They are happy to potter about, play with grandkids, relax and have anafternoon snooze. Tricia, who lives in Wimbledon, south west London,says the venture has given her a new lease of life. “I am excited to go to work every day,” she said. “Ofcourse the income it generates far surpasses my pension but there are theunder-appreciated benefits to running a business like mine too. If Tricia has inspired you, why not check out the courses we run near you on our courses page?